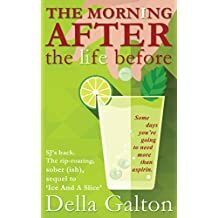 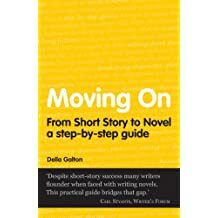 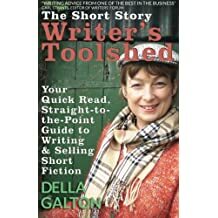 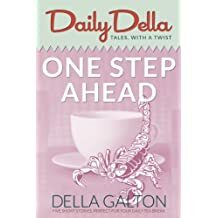 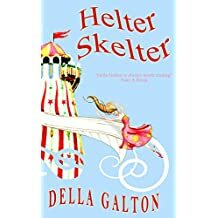 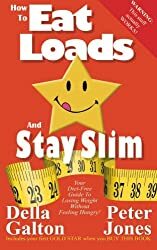 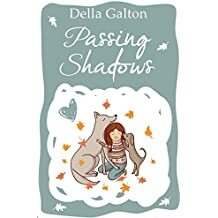 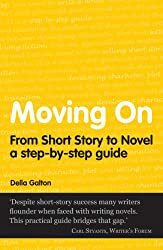 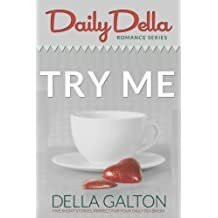 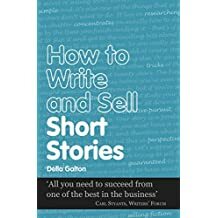 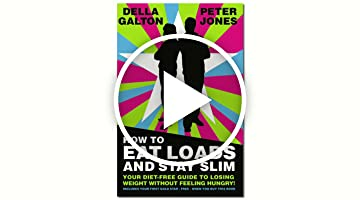 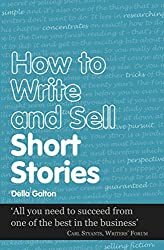 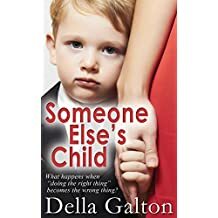 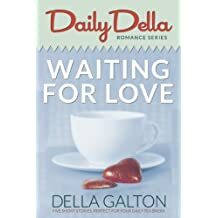 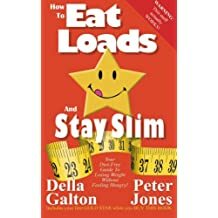 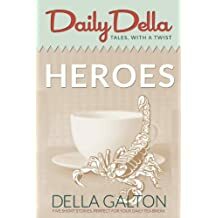 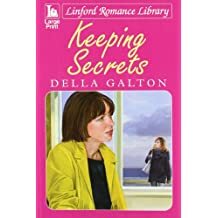 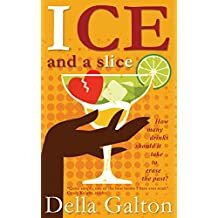 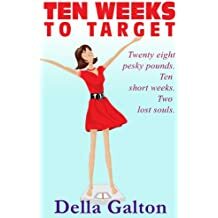 Della Galton is a novelist, short story writer and journalist. 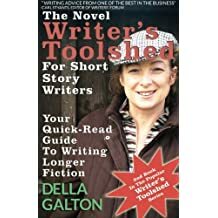 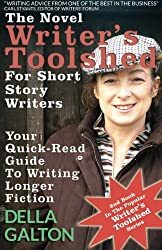 She's had over 1500 short stories published in the UK alone and she's run out of fingers to count her books on. 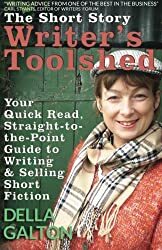 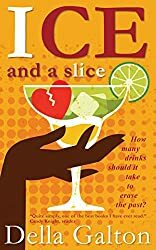 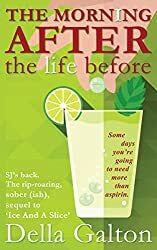 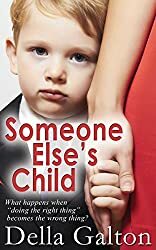 She is a popular speaker at writing conventions and the agony aunt for Writers' Forum Magazine. 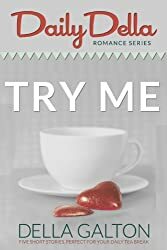 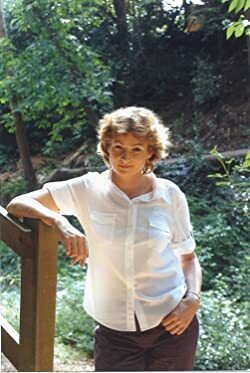 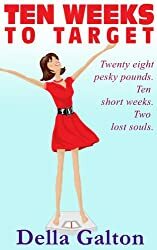 When she is not writing she enjoys walking her dogs around the beautiful Dorset countryside and beaches.